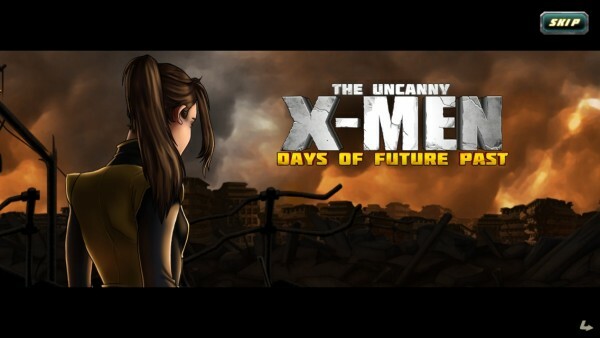 Uncanny X-Men: Days of Future Past ($2.99) by GlitchSoft is the official game that ties in with the movie and comic book story of the same name. 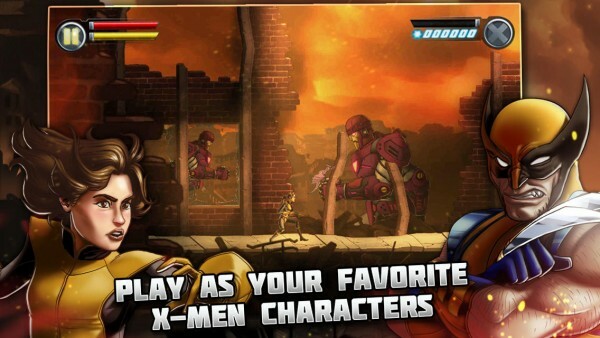 If you enjoy other movie tie-in game titles, such as The Amazing Spider-Man 2 or Captain America: The Winter Soldier, then chances are you will enjoy Uncanny X-Men: Days of Future Past, especially if you enjoy action platformers. I grew up with X-Men as my favorite comic book heroes when I was younger, because what’s not to love about people who have special powers? I watched the cartoon religiously, and I enjoyed getting my hands on some of the comics whenever possible. I was super excited when the movies first came out, only to be disappointed mostly with the first trilogy, then happy with X-Men: First Class, disappointed with the Wolverine spinoffs, and then happy once again with Days of Future Past. However, I haven’t seen the new film yet, but I will be seeing it this weekend. 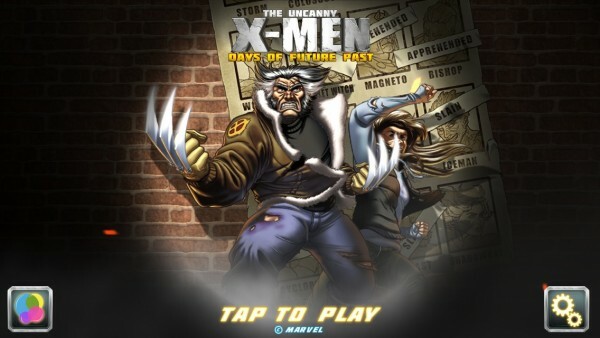 In the meantime, I decided to check out the iOS game to sate my X-Men needs until I get to the theater. For the most part, this game is turning out to be quite impressive. I am loving the visual style that they decided to go with in this game. 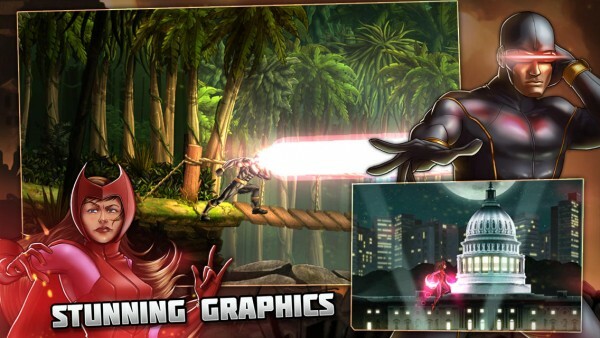 Rather than go with a 3-D world and movie-like visuals, the game decided to go with the origins and feature a comic book-style graphic style. 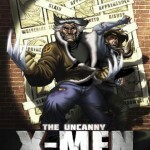 If you grew up with the X-Men comics, then this should definitely be welcoming. 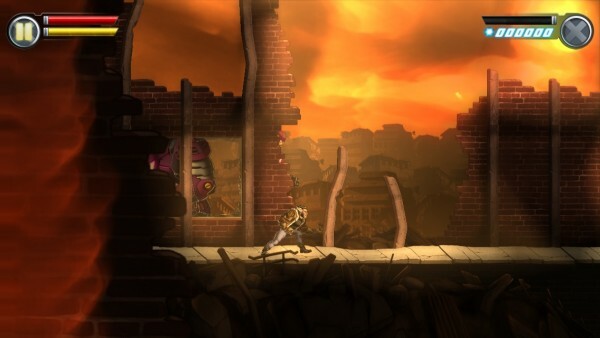 The environments are incredibly rich and detailed, and even all character sprites (the mutants, Sentinels, and various homo-sapiens) look fantastic. Animations are smooth and fluid when you play. The soundtrack is quite adventure-packed and should get your blood pumping for the tough journey that awaits you. 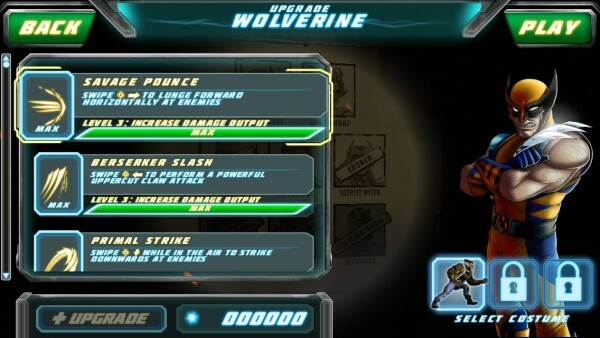 The sounds are fun as well, giving you a sense of satisfaction once you beat down those thugs as Wolverine, or even Colossus. 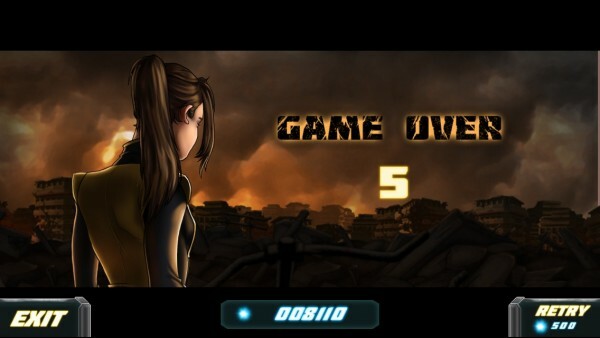 If you’re not familiar with the story for Days of Future Past, basically, in the game, the world is currently in ruins. 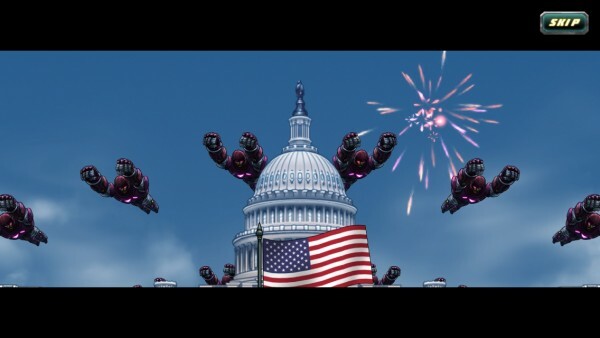 Sentinels, which were created as a weapon against mutants, have enslaved the United States and are about to engage in a global war, and the mutants are now imprisoned in Mutant Internment Camps. But not all hope is lost — the battle just has to be fought for the future from the past. The world’s fate depends on preventing the assassination of Senator Kelly. The game starts out with some cutscenes, where, you guessed it, you’ll see the assailant who kills Senator Kelly, thus pushing the world into peril. 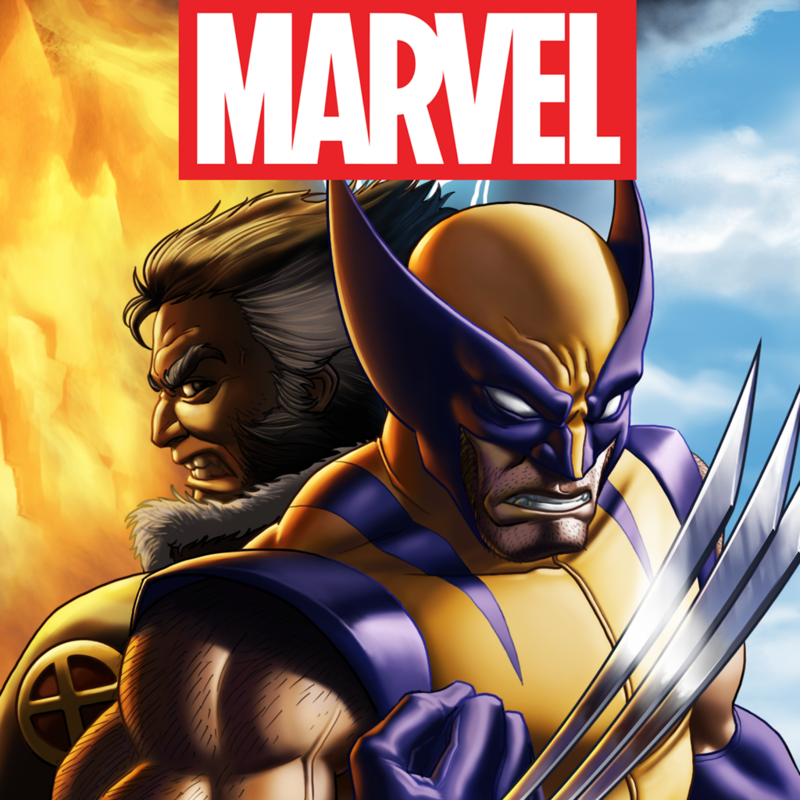 You’ll then start out as Wolverine, who is searching for Kitty Pryde, as the two need to meet up to get an important object to the rest of the mutants. 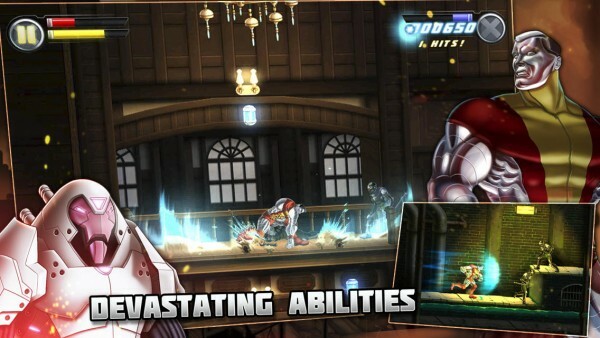 Uncanny X-Men: Days of Future Past is broken down into different stages, where the objective is to make your way to the end point while eliminating any threats and bosses that may get in the way. You are able to earn up to three stars on each level, depending on how many enemies you defeat, health/experience containers you collect, and your combat proficiency. 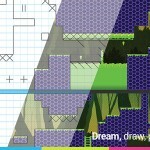 The controls are decent, but I have definitely seen better for a platformer game. 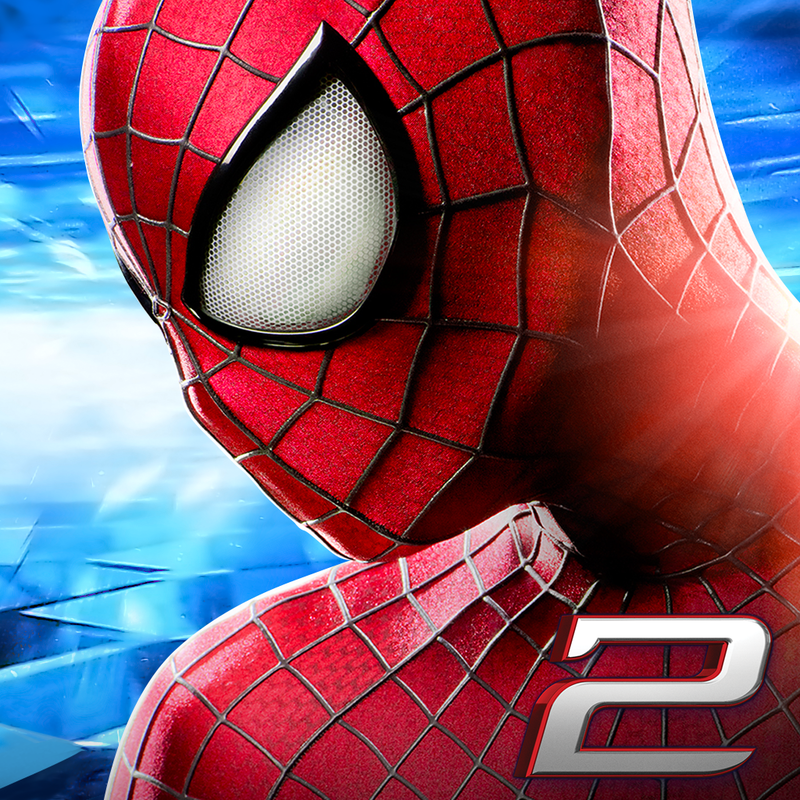 There are two control schemes: Control “A” and Control “B.” By default, the game will be on Control “A,” which is basically on-screen touch buttons. They work for the most part, however, I ended up being frustrated with them because I was not satisfied with placement, and you cannot customize your controls. The touch radius also seemed rather small, so I would end up thinking I was pressing the button I want, but instead I would be touching a different one. Control “B” is a bit better, in my opinion, as it gets rid of the on-screen controls and goes for intuitive touch screen gestures to move your character and attack. However, I still ended up being pretty frustrated with these controls too, as at times they just seem unresponsive to my gestures, or I end up doing something like jumping in the wrong direction, when I’m trying to get on a platform. 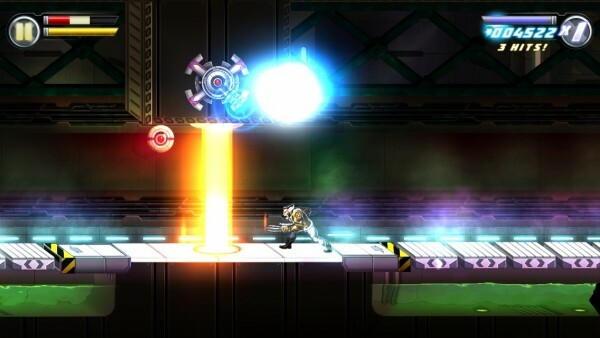 I really would like to see better controls in the future, or at least have the option to customize, like some platformers I’ve played in the past. 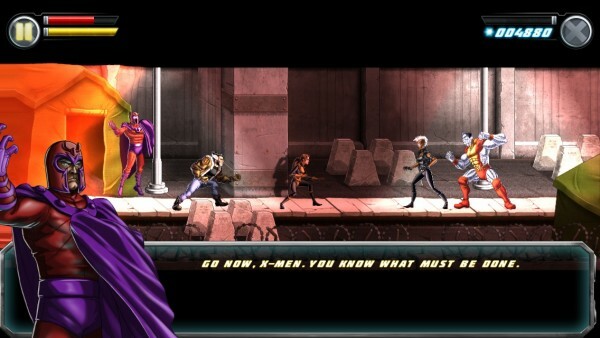 Despite my problems with the controls, I’m still really enjoying Uncanny X-Men: Days of Future Past. 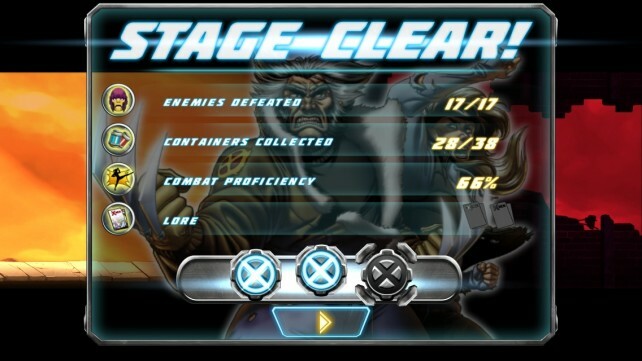 I love the fact that you can play as your favorite X-Men character (with alternative costumes), as long as you get to the point where they are unlocked. 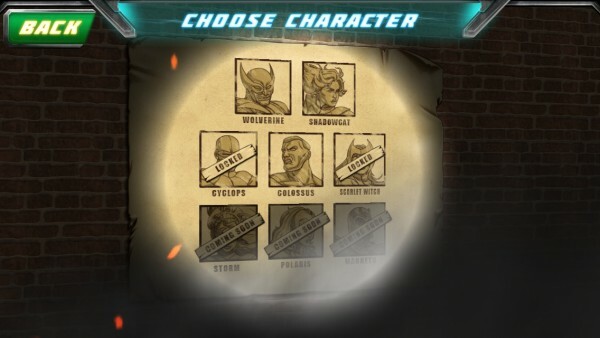 Each character will also have their own unique skills and abilities, and you can upgrade their skills so they become strong enough to face tougher enemies. 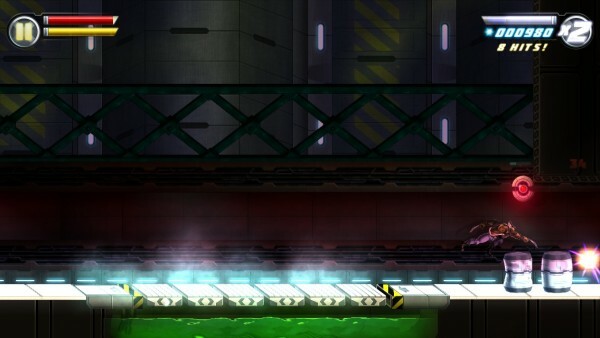 Experience is earned by defeating enemies as well as breaking the blue containers you come across, and sometimes there will be red ones to refill your health. Stamina is the yellow bar underneath health, and you need stamina to perform attacks — it refills over time. What I love the most about the game, though, is the fact that you pay once, and you get everything — there are absolutely no in-app purchases, and you don’t even need an Internet connection to play. 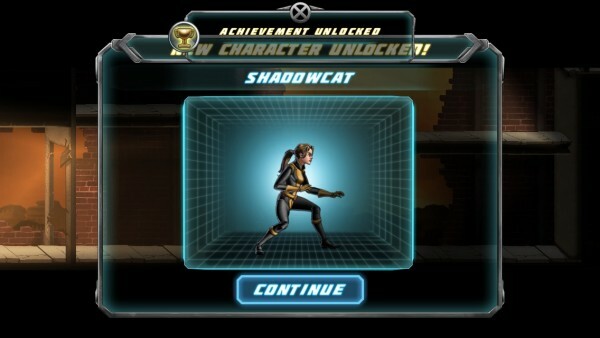 You can unlock every character, and fully upgrade them without having to spend another dime. The game even includes fun things like Lore and Covers that you can find, which are basically like easter eggs for the fans. 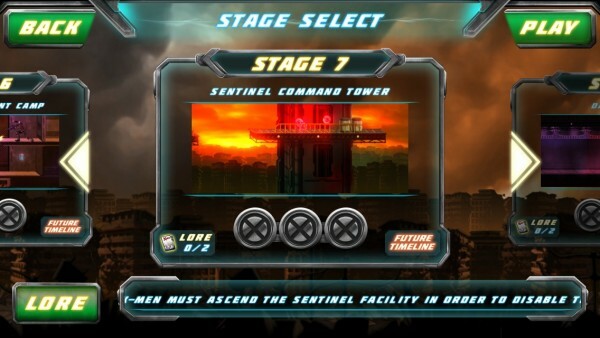 I’m really enjoying Uncanny X-Men: Days of Future Past so far, despite my issues with the controls. I end up frustrated with the controls, but I had a very hard time putting it down. The story is just so engrossing, the universe looks amazing with the graphic novel visuals, and I can play as any of the main X-Men members, as long as I unlock them. 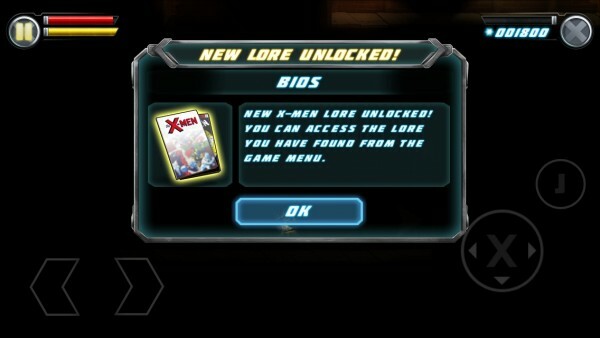 I love X-Men, and this game is just tons of fun. 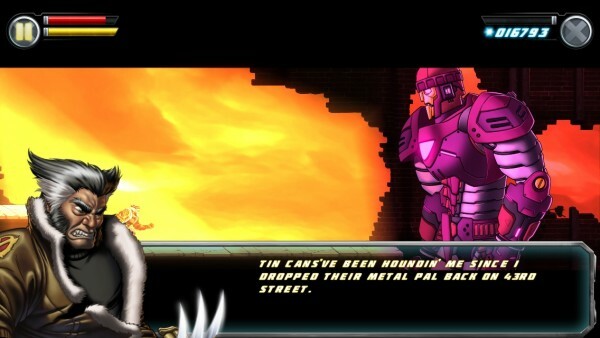 It brings me back to the original X-Men game I had on my Sega Genesis, which I spent hours and hours on. 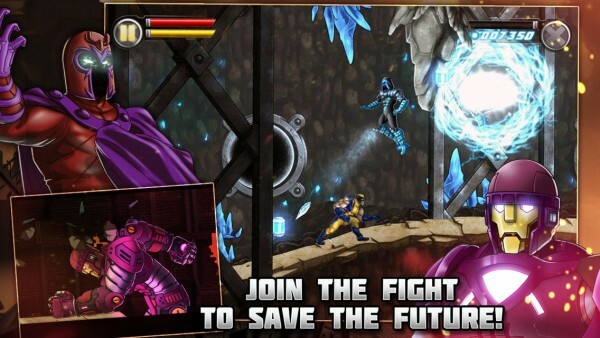 If you are an X-Men fan, or just enjoy action platformers in general, then you should definitely check out Uncanny X-Men: Days of Future Past. 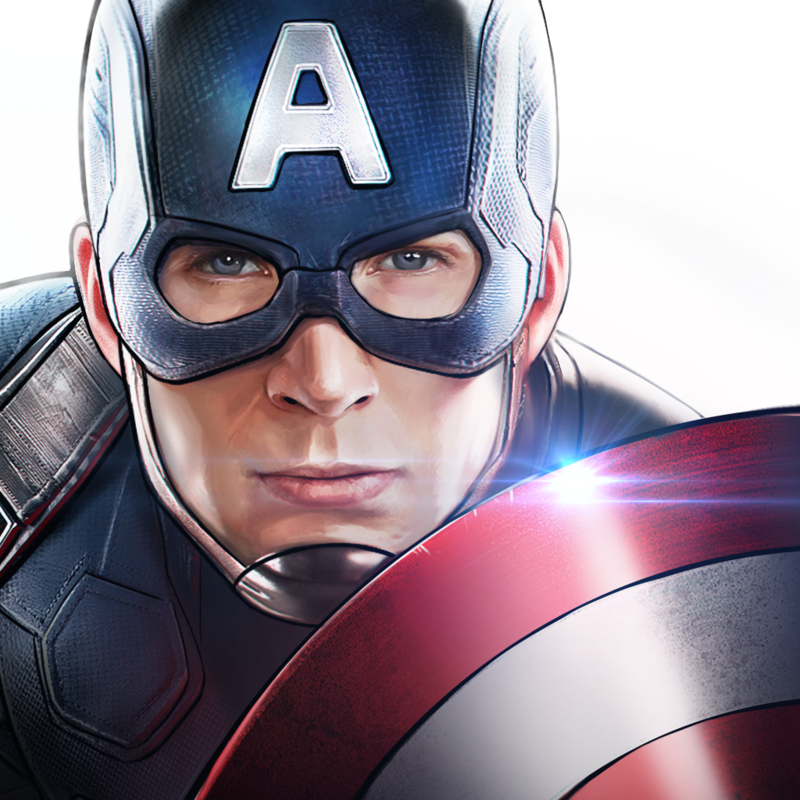 It’s available on the App Store as a universal download for $2.99.